All food is special, that is a truth. So, what makes it really special? It depends from one cuisine to another. Some dishes are unique because of the manner of preparation or who prepares it. Others cuisine are because of the ingredients used. 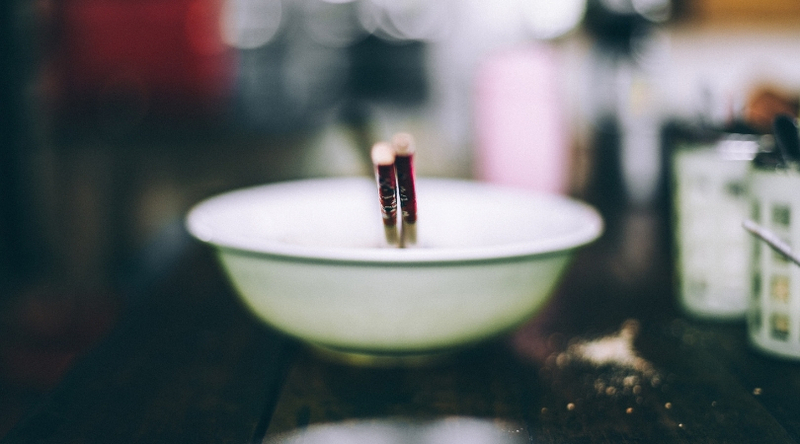 Accordingly, knowing and understanding can make a difference in how we see a certain dish. Wouldn’t it be nice to make eating an art of appreciation too? 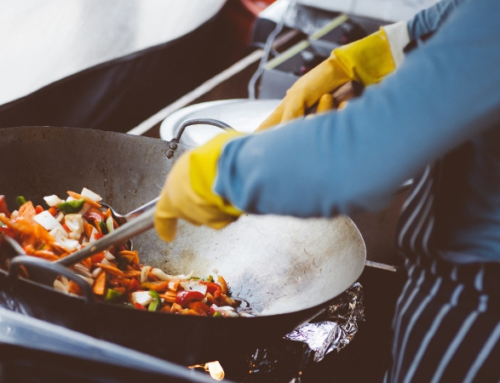 For today, let’s take a look at three reasons that make Thai food special. 1. Thai food uses only the freshest ingredients. Thailand is one of the countries that is abundant with herb and vegetable resources. And, people from Thailand took advantage of that by incorporating it to their dishes. 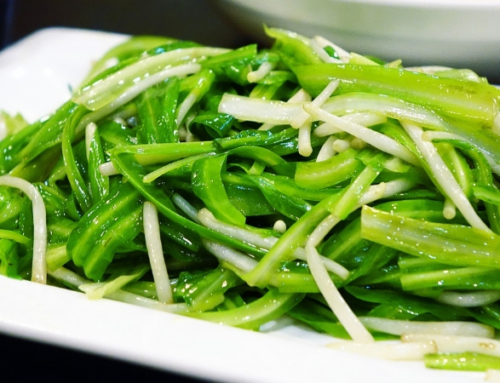 Common herbs and vegetables being used in the dishes are cilantro, bean sprout, lettuce, galangal, basil, spices and mint. 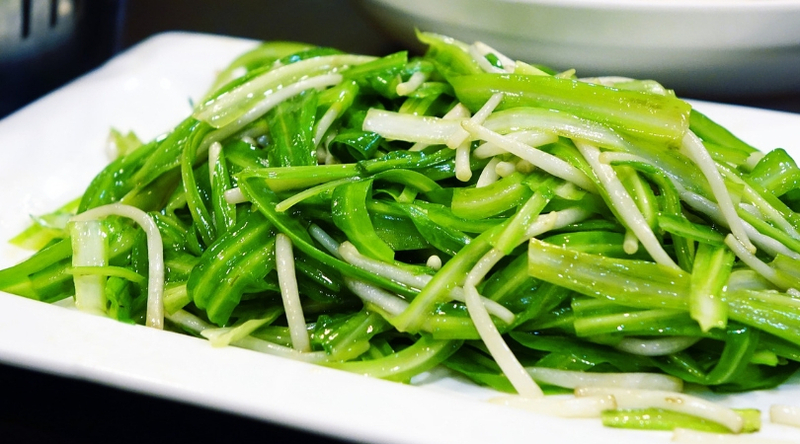 Those ingredients bring out the zest of the dish that MSG is not commonly used. The essence is distinct and memorable because most of the time unprocessed ingredients are used. 2. Replicating a Thai dish is not a walk in the park. 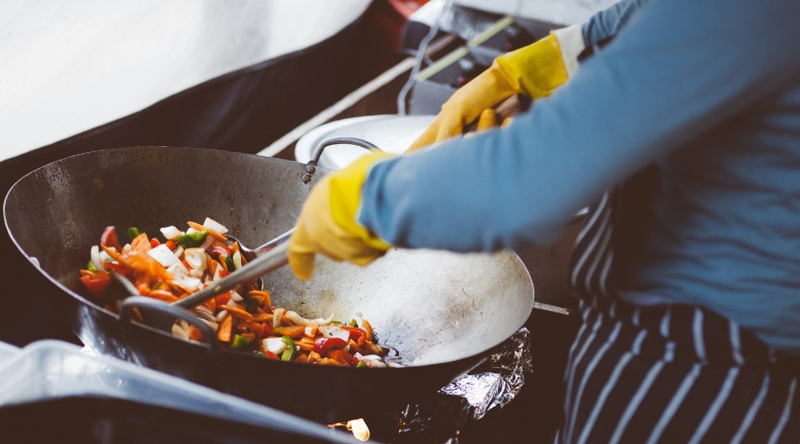 Have you tried making Pad Thai from scratch? The cooking part is easy but sourcing all the other authentic ingredient is not. Sure, one can actually improvise but it is not the same. How about making fresh spring rolls? I bet one will appreciate the Chef of the restaurant if you have tried making one. The fact that it can’t be easily replicated by anyone makes it one of a kind. The thing is why will you want to go through the hassle of cooking if there is a restaurant that caters authentic food at an affordable price? 3. Lastly, it depicts culture. There are national dishes whose recipe is really from another country because they lost their cause of war or recipes that are already combined with others because they have been conquered in the past. Thai cuisine is neither of that. They were never conquered nor lost the recipe that their elders used. It might have been improved or changed but not because of war but because of time. That is truly one of the many reasons why this cuisine is special. 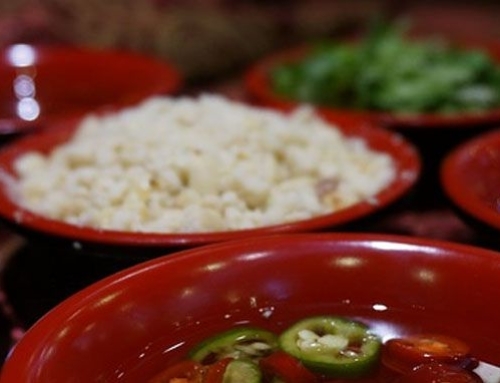 The dishes are one of the cuisines that are true to its original recipe, even from the years ago. 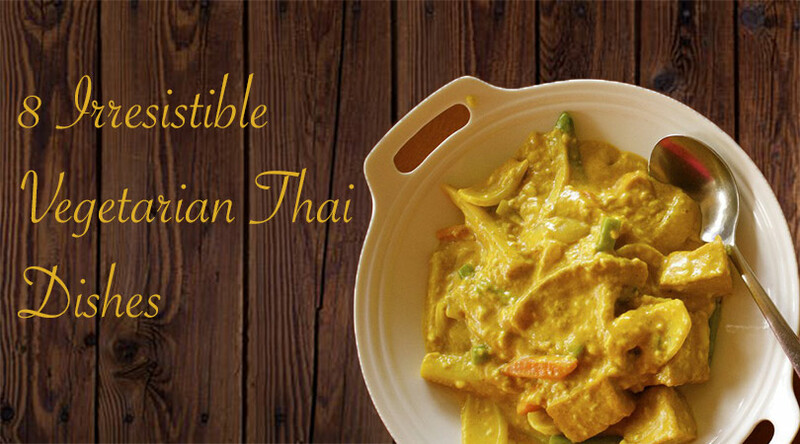 Those are only three out of the many reasons why Thai dish is special. 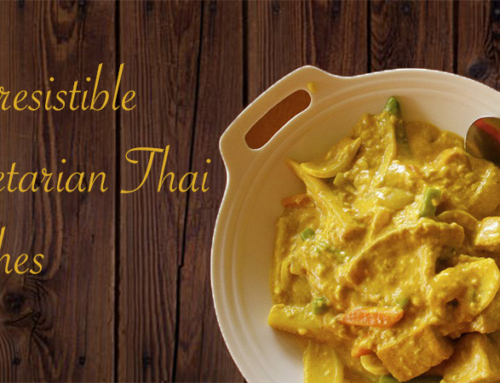 The next time you crave for soup, noodles or even milk tea, try genuine Thai food of Yummy Thai! You will be treated with the best dining experience because they use only the freshest ingredients to cater to their customers. 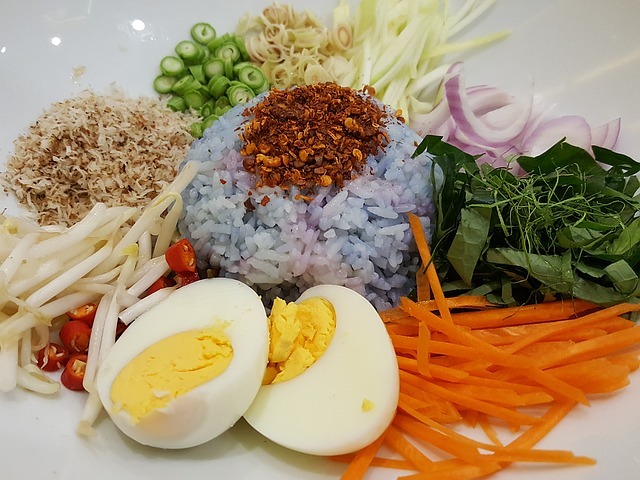 Also, the dishes are authentic, freshly prepared and cooked by none other than real Thai chefs, who are also the owners. Go ahead and give in to your cravings!